The word for this home is NEW! 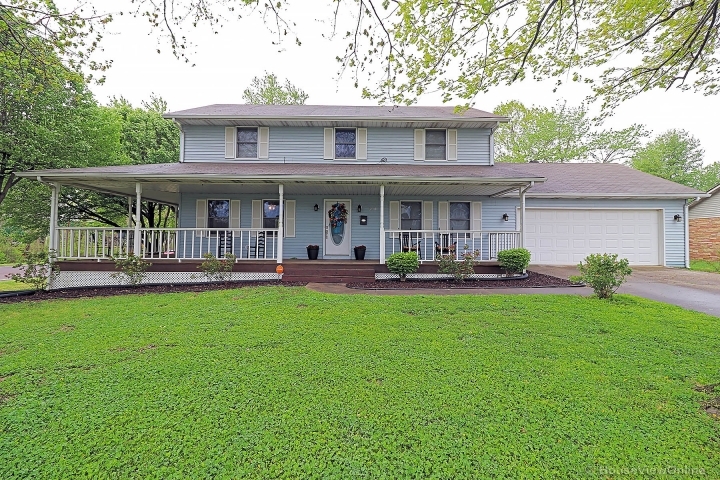 It has been remodeled to include: a new roof, HVAC, water heater, flooring on the main level, kitchen cabinets, kitchen countertop, appliances, garage door, carport railing, and the main level bathroom is NEW top to bottom! 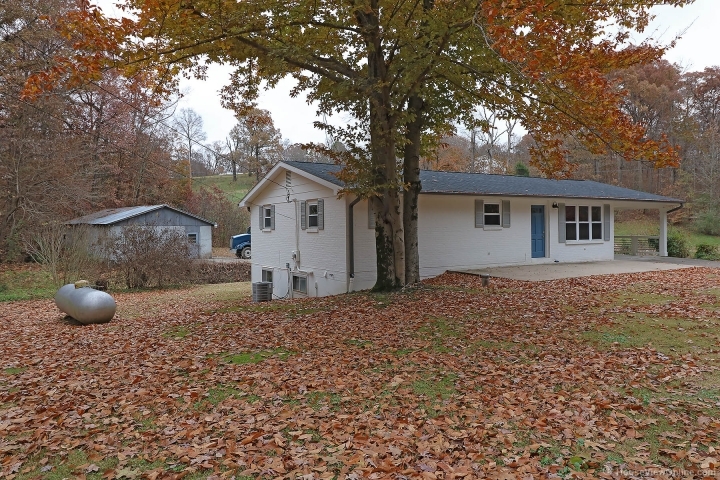 This 4 bedroom, 2 bath home also includes a large shop/garage space out back. It sits on 1.5 acres in the county, with beautiful trees that serve as a backdrop. The downstairs is waiting for you to make it your own, with plenty of space and a walkout. This home has so much to offer!